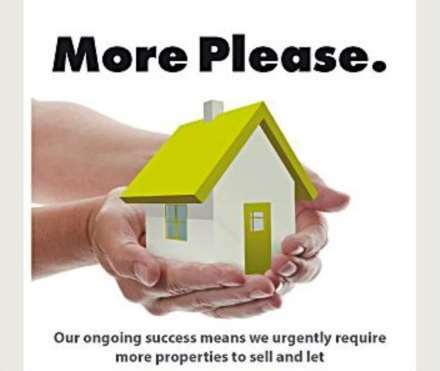 ** URGENTLY WANTED ** Quemard Properties have a large database of clients looking to make an immediate purchase on properties to suit all price ranges and budgets. Please call us today to see how we can help YOU. We can offer you very competitive rates on a no win, no fee basis! ** FABULOUS FAMILY HOME ** We are delighted to offer this stunning flexible 4 bedroom, 4 bathroom detached family home set over 4 floors plus a 2 bedroom cottage for sale. Accessed via private gates well away from the main road, the property is set in beautiful landscaped gardens. ** REDUCED PRICE ** 2 generation home in peaceful and secluded location within a short stroll from the Railway Walk and within walking distance of the shops and restaurants in St Aubin`s Village. This outstanding property is set in 2.5 vergees of land. ** GOLFERS PARADISE ** Exciting opportunity to purchase a large 4 bedroom, 4 bathroom detached family home with stunning views overlooking the golf course and Gorey Castle. Property is currently being developed to include a new extension with an anticipated completion date of June 2017. ** 3 BED FAMILY HOME ** Quemard Properties are delighted to offer this superb 3 bedroom family home with private enclosed garden, parking for 2 with the added benefit of beautiful communal grounds and heated swimming pool. ** PRICE REDUCTION ** A high quality detached office space occupying approx 2,200 sq.ft (204.4 sq.m) at the north end of Great Union Road, close to the junction with Rouge Bouillion.